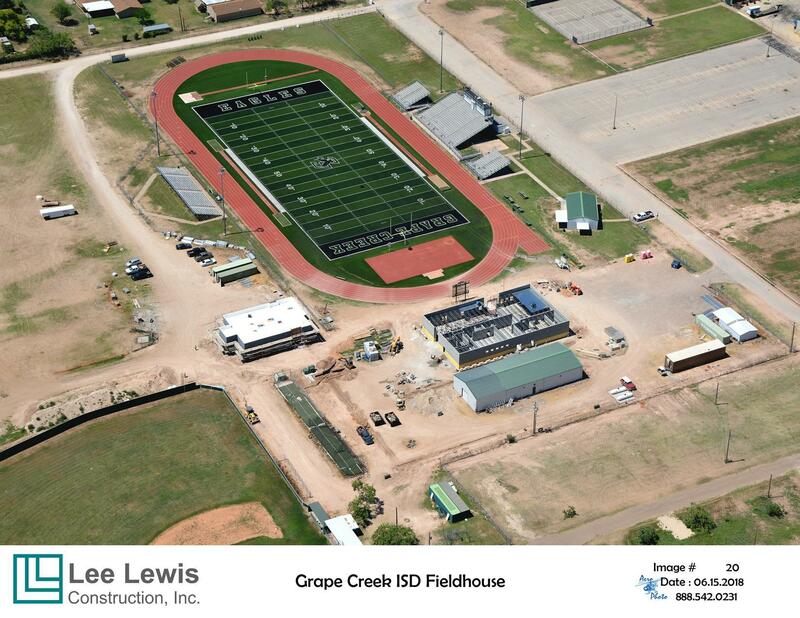 Grape Creek ISD values and understands the importance of the role that our amazing community and parents play in ensuring each and every student receives the best instruction and education possible that best meets their individual needs. Collaboration and partnerships within the community and with our parents are imperative in order to be successful. 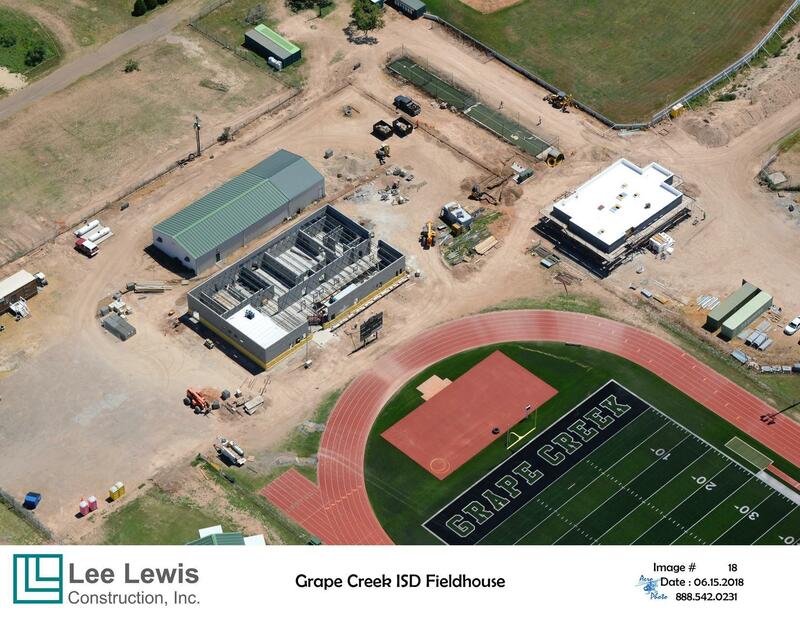 In order to ensure that our community and parents stay informed, we are committed to keeping you up to date with the latest information about Grape Creek ISD. 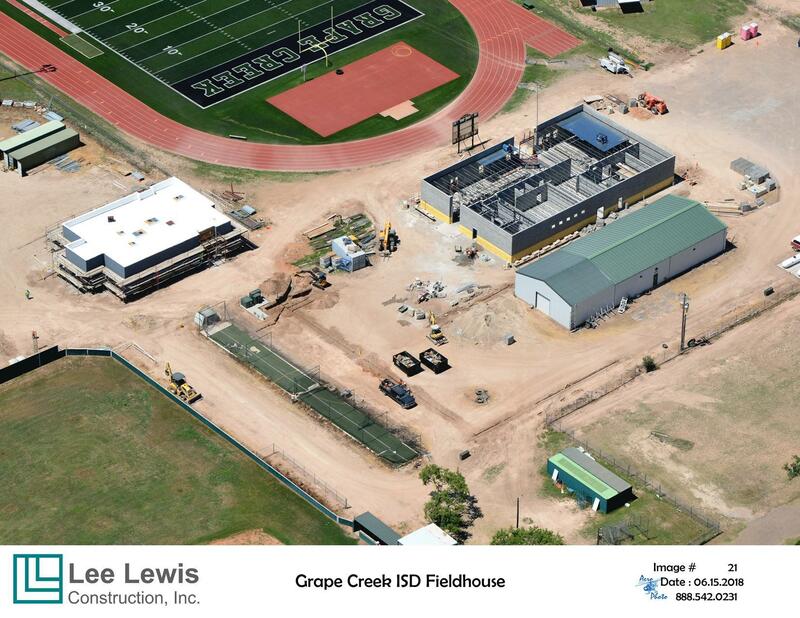 There are exciting things happening concerning the facilities at Grape Creek ISD. This page is intended to keep you informed and in the loop! 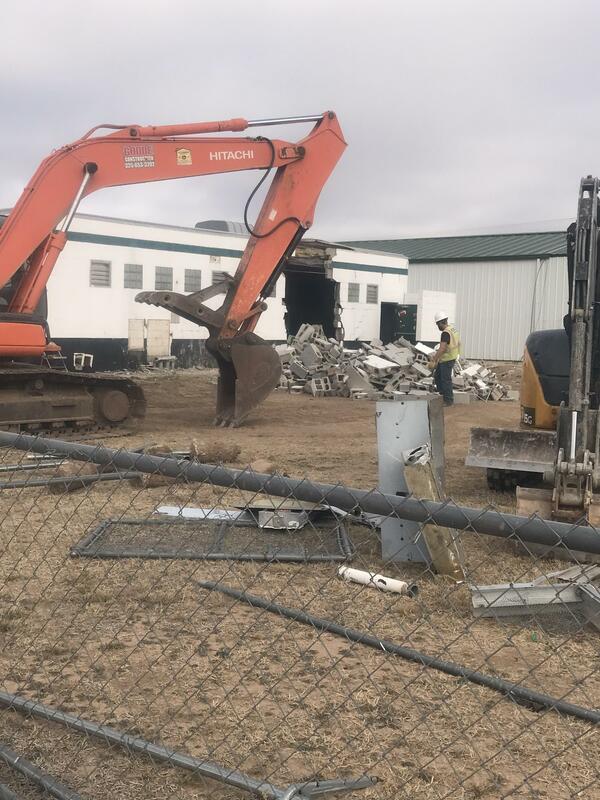 We are planning on obtaining a Guaranteed Maximum Price from Lee Lewis to bring to the GCISD School Board for approval at the next Board meeting! 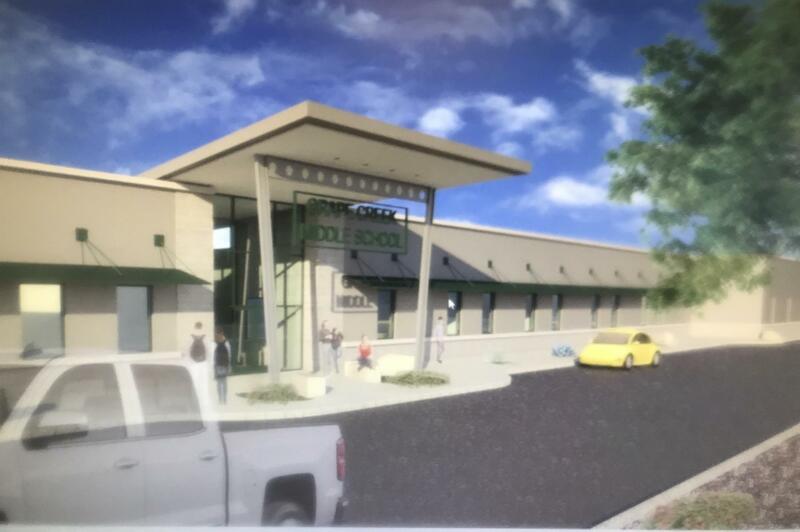 Construction for the Middle School is scheduled to begin the first week of October. 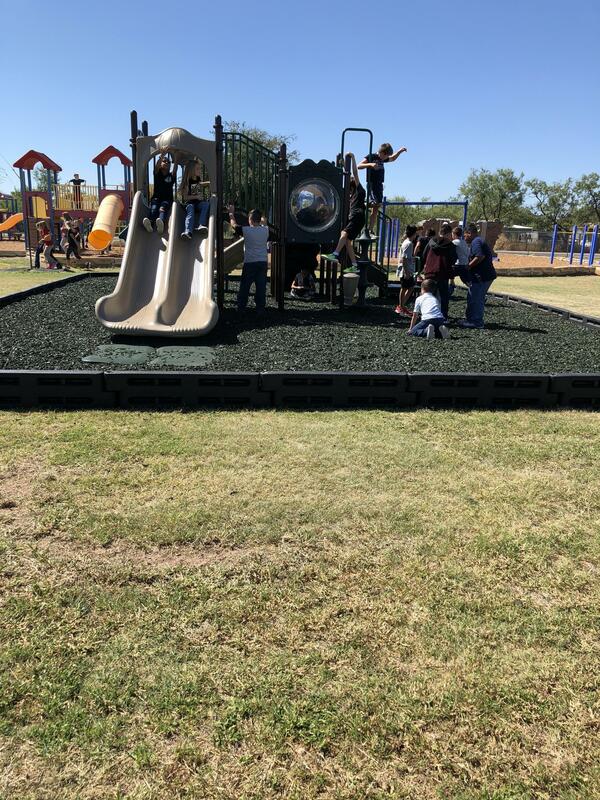 We were able to purchase a new playground area for the elementary students prior to the start of this school year. 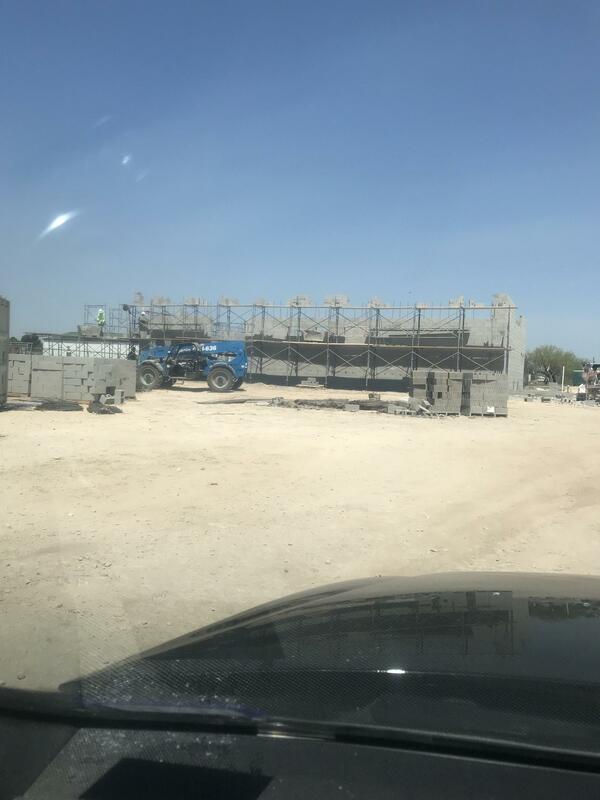 We are currently planning for additional sections. The students were very excited about the new edition.